Mother Nature was cooperative again on August 5, 2015 for Wednesdays in the Park and concert goers filled Wenonah Park in Downtown Bay City. Absolute Journey Tribute is a live performing band that brings the essence of Journey to the stage. Their energetic musical style was enjoyed by those who filled Wenonah Park in beautiful Downtown Bay City. 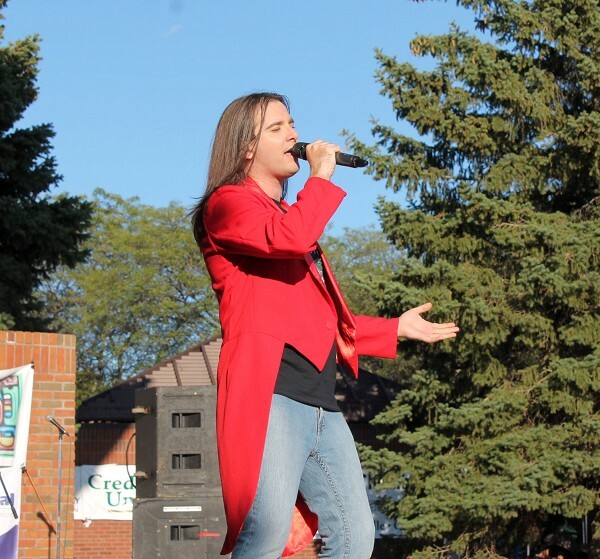 Performing August 12, 2015 is the popular Elvis Tribute with Jake Slater. The concerts are free, but donations are accepted.